Steelco Group’s engineering experience encompasses knowledge and understanding to be able to satisfy the most stringent requests from clients. Equipment is developed and validated according to the latest GAMP and cGMP standards. 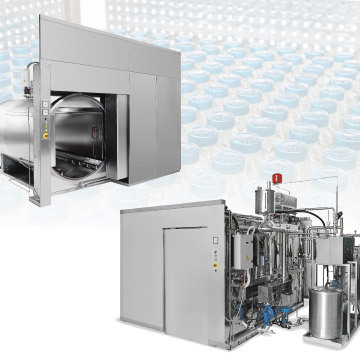 Steelco Group offers complete ‘turnkey” solutions for washing and sterilization processes in the pharmaceutical sector, with the ability to undertake all stages of a project from concept to delivering solutions that exceed customer expectations. Steelco’s extensive experience assists customers to increase process productivity and quality with improved ergonomics whilst limiting costs. 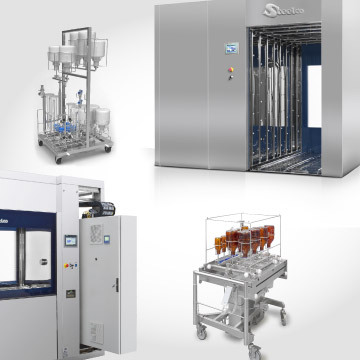 Terminal sterilization, saturated steam sterilizers, chemical (EtO) sterilization; closure processing equipment; drying and depyrogenation ovens.